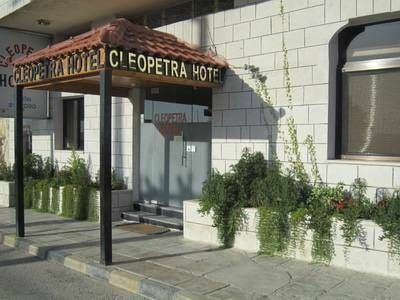 Cleopetra Hotel is located in the city center of Wadi Mousa and only about 250 Meters from the main bus station.As described in the lonely planet and other guide books we have the cleanest rooms with private bath and hot shower , and the best friendly staff that make you feel at home! 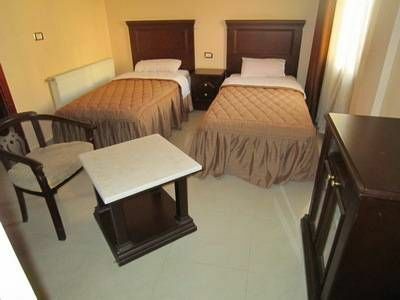 !With our cozy atmosphere your stay will be unforgettable! !Not only the homey atmosphere that we provide ..In Cleopetra Hotel you'll find all the services that make your stay very comfortable and enjoyable especially after the long hike in the ancient city of Petra :) We offer free transportation to & from the gate of petra at any time you want , Free TV sattelite and movie show, deposit safe, reservation for other hotels in Jordan , Organising transportation to any place in Jordan with very competitive prices..also organising Trips to the real desert of Wadi Rum.Our staff will be ready to help you with any thing you needIn our restaurant you'll discover the real oriental kitchen with the dinner which cooked by Mums.As described by one of our guest he'll never forget the tasty dinner that he had in Cleopetra! !According to our guests we are distinguished in many things but our hospitality is the thing that make us so special..! !so don't forget to ask for your welcome drink as soon as you arrive to CleopetraFinally we believe that reputation and honesty is the key for good human relations, subsequently good businessfor that reason our motto is :Come as a guest leave as friend! 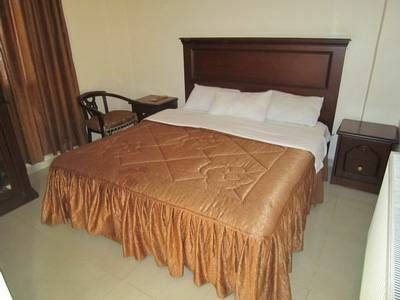 Cleopetra Hotel is located in the city center of Wadi Mousa and only about 250 Meters from the main bus station.